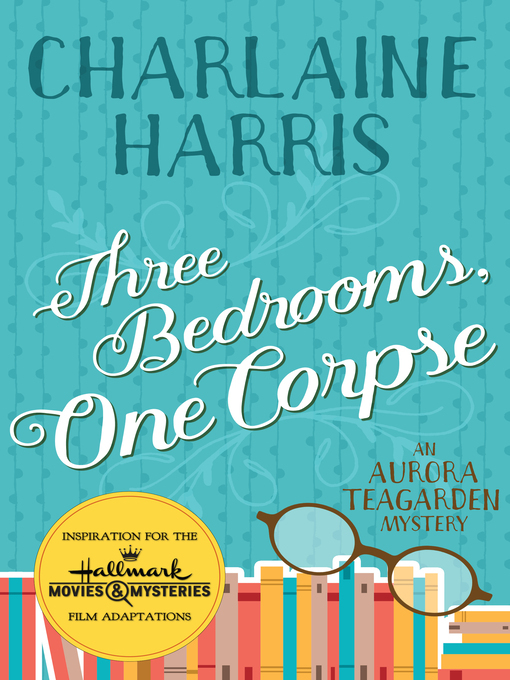 Three bedrooms, one corpse [electronic resource] : Aurora Teagarden Series, Book 3. Charlaine Harris. Berkeley : Jabberwocky Literary Agency, Inc., 2016. Summary: Author of the books that inspired True Blood on HBO and Midnight, Texas on NBCAfter inheriting a modest fortune, Aurora Teagarden decides to try her hand at being a real estate agent, working at her mother's agency. Her first assignment is to show a local mansion to dashing newcomer Martin Bartell. But when they discover the body of a rival real estate agent in the master bedroom, Roe quickly realizes her new profession is more dangerous — and exciting — that she ever imagined.Roe begins her own investigation of the murder, even as sparks fly between her and Bartel. When a second real estate agent is found murdered, Roe suspects the killer may be closer than she thought. She will have to use her natural sleuthing skills to unmask the murderer before another empty house for sale becomes a crime scene.From #1 New York Times bestselling author Charlaine Harris comes an unforgettable cast of charming characters and an intriguing puzzle to solve. Real Murders, A Bone to Pick, Three Bedrooms, One Corpse and the rest of the Aurora Teagarden mysteries have been adapted into film for Hallmark Movies & Mysteries. Requires OverDrive Read (file size: N/A KB) or Adobe Digital Editions (file size: 1043 KB) or Kobo app or compatible Kobo device (file size: N/A KB) or Amazon Kindle (file size: N/A KB) or Adobe Digital Editions (file size: 1042 KB). The cold light of mourningDuncan, Elizabeth J.